Now in its eighth year, the Growthbuilt SUANFC Foundation is a division of the University of Sydney Sports Foundation (USSF) and allows donors to make tax-deductible donations to help ensure the club’s sustained ability to provide the best possible football environment to its current and future members, friends, and supporters. This year the foundation is aiming at raising funds and awareness of the following campaigns. With the recent passing of club legend, Harvey ‘Banger’ Gordon, we would like to set up a new sporting scholarship in his honour. This scholarship is intended to go to a student member of our Club who not only plays with Growthbuilt SUANFC but has also shown a commitment to the Club as a volunteer, something Harvey was well known for. In order to get this scholarship up and running, we need to get donations pledged to total $30,000. We are very keen to see all members past and present get behind this scholarship in order to honour the man who gave so much of himself to our great Club. All donations are tax-deductible. Gifts of any amount are encouraged, every bit counts towards establishing this scholarship in Harvey’s honour. 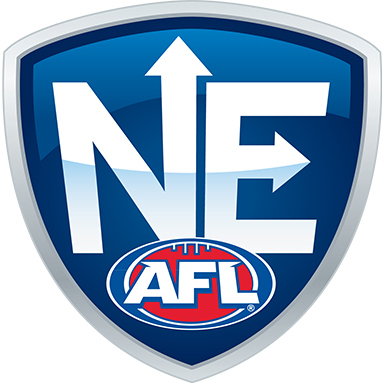 This is an exciting time for the Club as we begin the ascension to becoming a bona fide NEAFL Club. We have the vision to bring our home ground, University No. 1 Oval, up to state league standards, allowing us to host the likes of AFL affiliated teams the GWS Giants, Sydney Swans, Brisbane Lions and Gold Coast Suns on campus in front of a healthy Uni crowd. All this cannot be achieved without the engagement and financial support of our players, past and present, members, alumni, club partners and supporters. 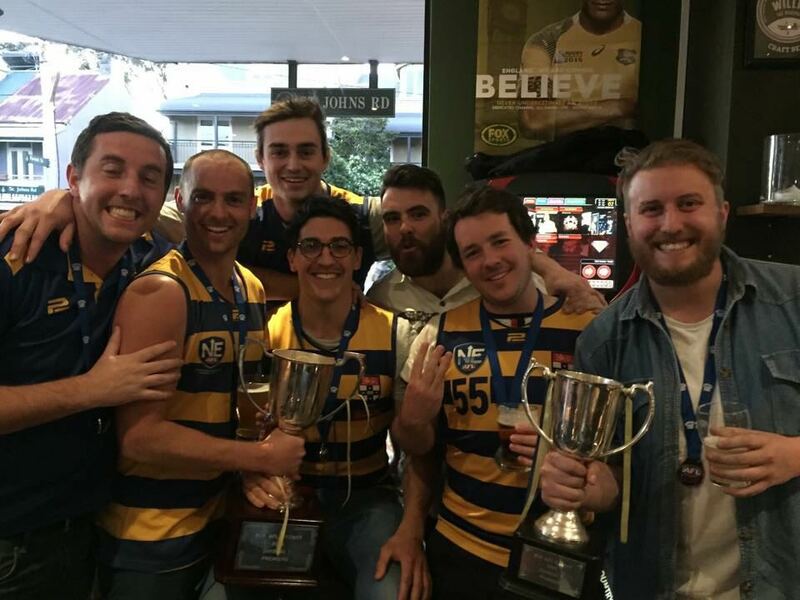 We hope you can contribute towards this program, remembering that donations to the Australian Rules Football division of the University of Sydney Sport Foundation (USSF) are fully tax deductible. We are seeking individual members, a family or a corporate donor who can provide a gift or a pledge of at least $30,000 over a five year period. This pledge will carry with it the perpetual naming rights to a Sporting Scholarship. Funds received are preserved in trust. This enables you to make a significant contribution to Sporting Scholarships and receive perpetual recognition. Named sporting scholarships are awarded as soon as sufficient seed capital has been pledged or donated, but they become perpetually named sporting scholarships on payment in full of the $30,000 asking price. 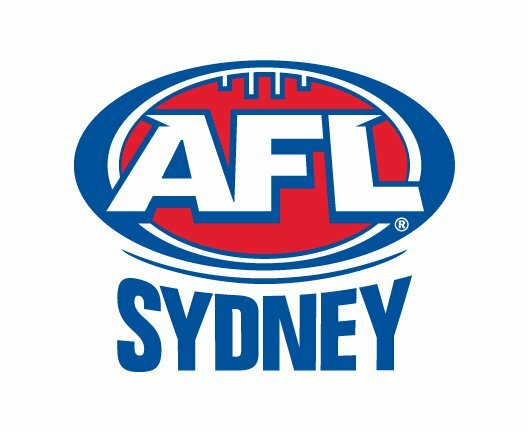 So, if you, your family or business are in a position to, please give consideration to endowing a Sydney University Australian Rules Football scholarship in your own name. Our Club currently has no named sporting scholarships; hopefully, from our membership base, we can achieve two (2) named scholarships in the short term, with much more to come over the years ahead. We can’t do this without your help! Please give generously. Everybody will have their own reasons for donating, whatever your reason, we thank you for your generous support! To make a pledge or donation simply fill in the ‘Donation Form’ and return it to Growthbuilt SUANFC (via email to foundation@suanfc). You can choose how often, and how much you give. All contributions will make a difference, no matter how large or small. Donations to the Australian Rules Football division of the University of Sydney Sport Foundation (USSF) are fully tax deductible. WHAT IS THE SUANFC FOUNDATION ? The Growthbuilt SUANFC Foundation is a division of the University of Sydney Sports Foundation (USSF). All SUSF Clubs with a division are represented on the USSF Representative Council, which convenes monthly to report on pledge and fundraising activity through the various club-based divisions. All funds donated to the Australian Football division are for the exclusive future use of Growthbuilt SUANFC. The Growthbuilt SUANFC Foundation allows supporters of the club to make tax-deductible donations to go towards a capital reserve as well as develop a future income stream for the club.